Your master bedroom is your sanctuary and a place where you can let go of your thoughts and dream throughout the night. With the right furniture, you can bring a sense of elegance and comfort right into your room. 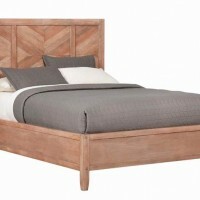 Your master bedroom set should speak volumes to you and you should enjoy looking at it. With the wide variety of master bedroom sets that we offer, you can find one that fits in with your decorating style. 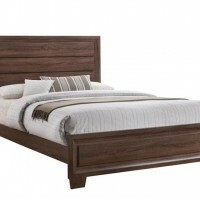 We have quality pieces that will add elegance to your bedroom and wow any guests who see it. No matter what you are looking for, we are sure to have it! 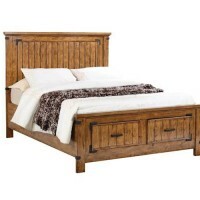 At Speedy Furniture, we have both traditional and ornate master bedroom sets for you to choose from. Whether you want a simple and sleek look or a rich and elegant look, you can get it here. Each piece of our master bedroom sets is made from quality wood and materials to hold up over years of normal wear and tear. Have a small master bedroom space? Don’t worry! We offer master bedroom sets in all sizes from small sets that have a couple pieces to full-blown sets with all pieces for your bedroom. When you shop at Speedy Furniture, you will receive the best pricing throughout all of our stores. We are dedicated to providing you with the absolute best furniture that will last for years to come. 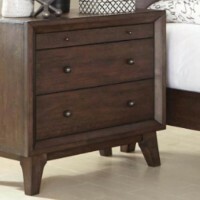 When you visit our store, we will help you find the right master bedroom set that speaks to you. You will never leave our showroom disappointed. Stop wasting time and visit your local Speedy Furniture store today. We look forward to helping you!